Welcome to The Garden Grille! 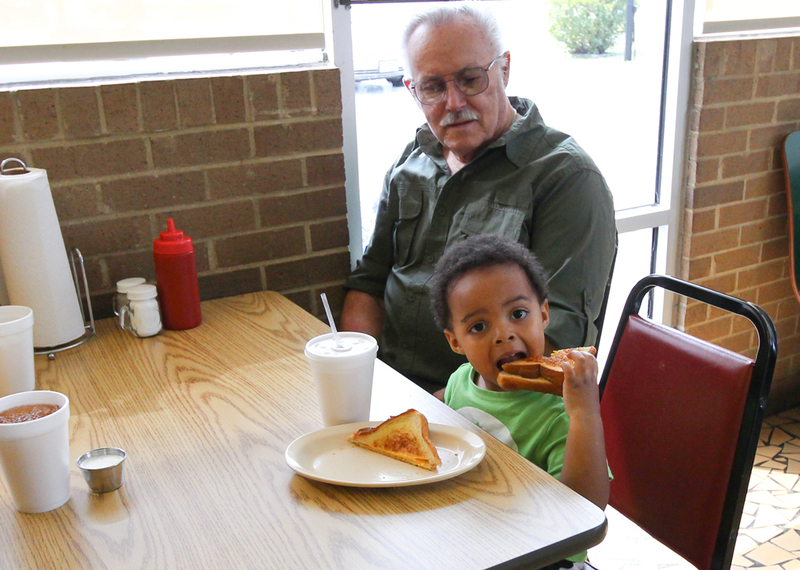 We are a family-owned and operated restaurant on Main Street in Greenwood, SC – a great local hot spot serving Greenwood & surrounding counties for more than 35 years. 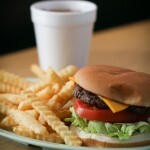 We’re best known for our mouth watering burgers made with fresh beef that is hand-formed daily in the restaurant. 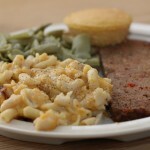 We also specialize in good old Southern dinners that include a large variety of homemade meats and vegetables. Explore our menu to see what else we offer. We’re open Tuesday through Saturday, from 11:00am to 9:00pm. 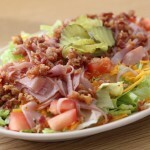 Dine in or carryout, we accept all major credit cards. 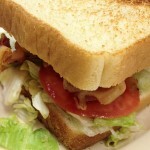 Call us at (864) 227-1099 to place an order. Come on in, and enjoy great food, great service, and a great time!